CBI gives Budget a 'thumbs-up' Jump to media player George Osborne's latest Budget has been given a "thumbs-up" from business lobbying organisation the CBI. Recovery 'faster than forecast' Jump to media player George Osborne says the UK economy is recovering faster than forecast, as he opens his Budget statement. 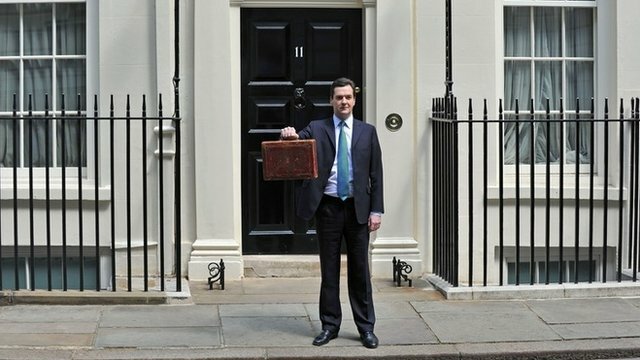 Osborne emerges with budget box Jump to media player George Osborne emerges from number 11 Downing Street ahead of Wednesday's Budget. 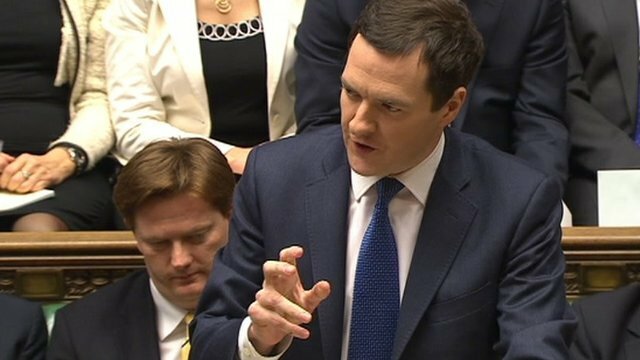 Osborne's 'Budget for resilient UK' Jump to media player George Osborne is to set out his plans to support a "resilient" economy in Wednesday's Budget. 'More generous' savings rules Jump to media player George Osborne has unveiled measures to boost the income of pensioners and savers hit by low interest rates. 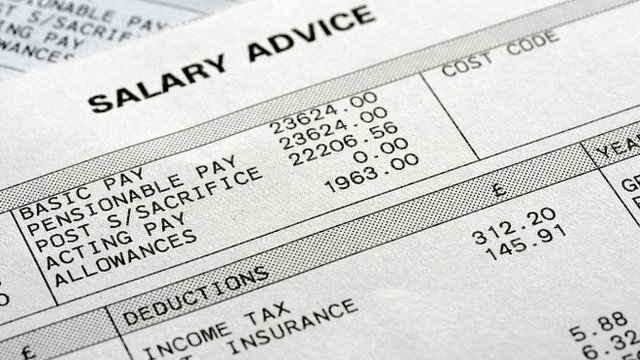 Chancellor 'incredibly proud' on tax Jump to media player Chancellor George Osborne has announced tax changes for "low and middle income" workers in his latest Budget. 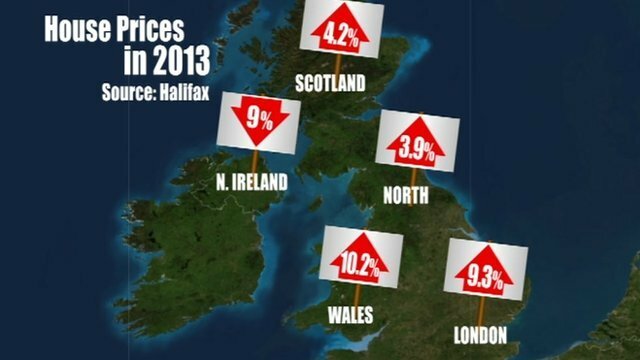 Mapping the stats of the UK economy Jump to media player Ahead of the chancellor's Budget speech, the BBC looks at the UK economy with a range of statistics. 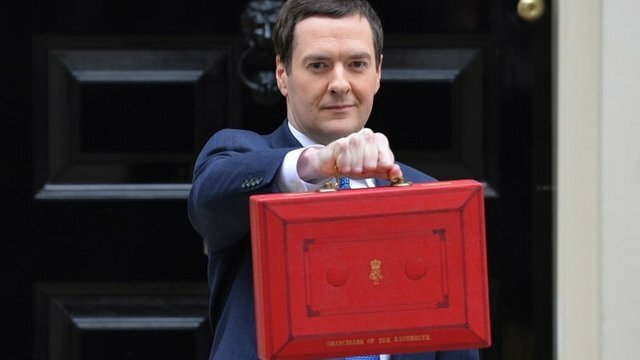 George Osborne's latest Budget has been given a "thumbs-up" from business lobbying organisation the CBI. 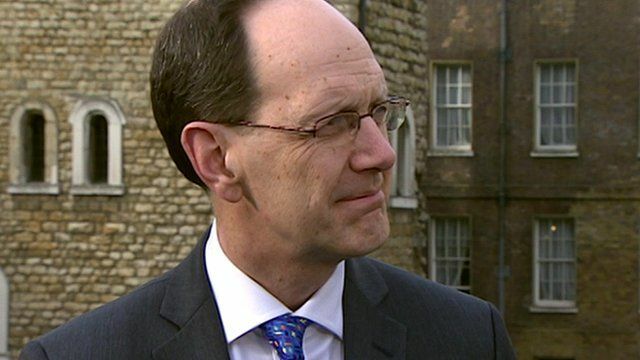 The group's director-general John Cridland told BBC News it had put "wind in the sails of the recovery" by helping exporters and reducing manufacturers' energy costs. 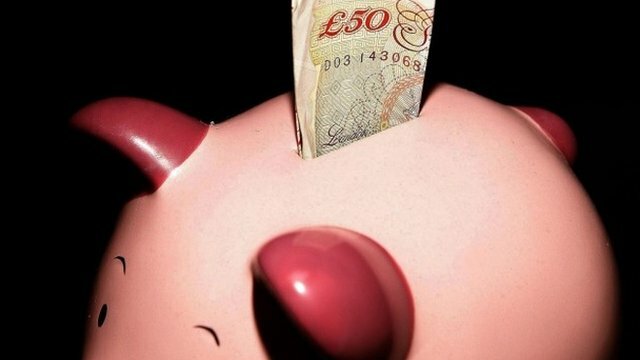 Mr Cridland also welcomed changes to savings and pensions: "Business needs consumers who have money in their pocket."